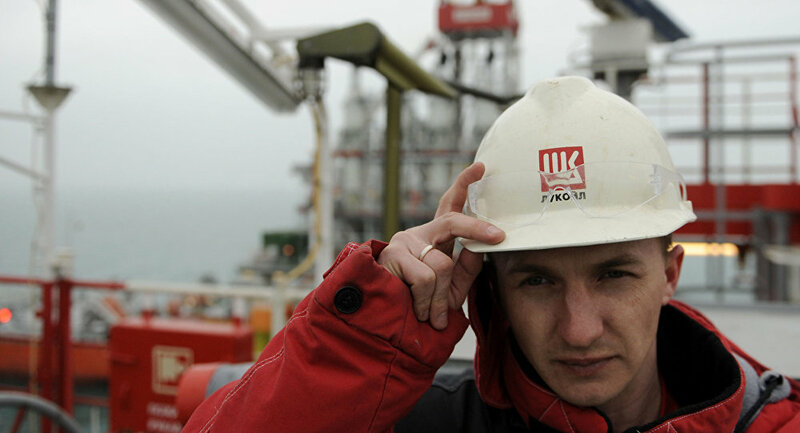 Russia's Lukoil company plans to sign agreements with Iran on two oil fields in the fall of 2017, the company's president Vagit Alekperov said Friday. 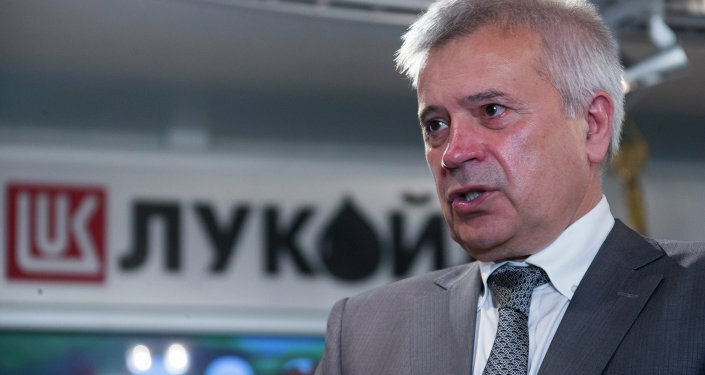 SOCHI (Sputnik) – Alekperov said earlier this month that technical studies over the Ab Teymour and Mansouri fields in southwestern Iran would be presented to the National Iranian Oil Company (NIOC) in the near future. "We hope that legislation will be approved before the end of the year, somewhere in October. We will present basic principles in October-November and will be ready to discuss a specific contract by May. The expected contract signing is October-November of next year," Alekperov said at the Sochi-2016 forum. He estimated that each of the fields contained more than 1 billion metric tonnes of recoverable oil reserves.